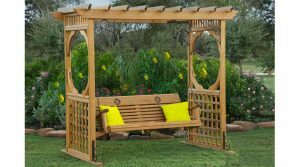 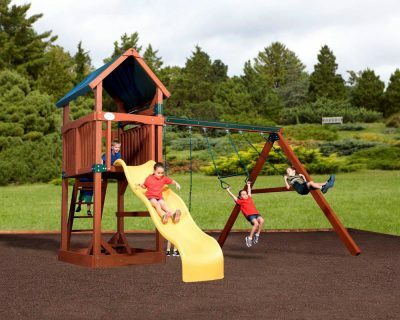 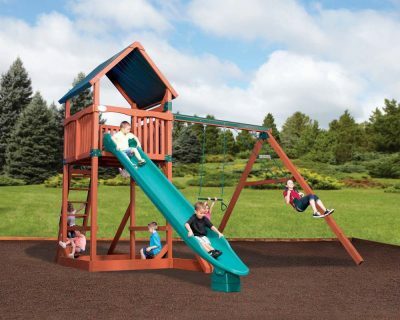 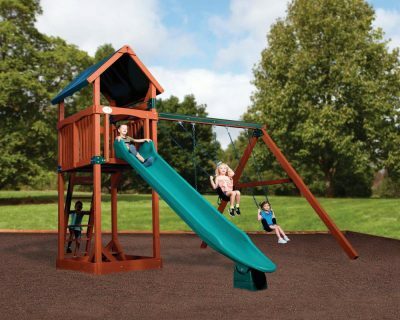 The Treehouse Series is our most popular line of wooden swing sets; also our most versatile and expandable! 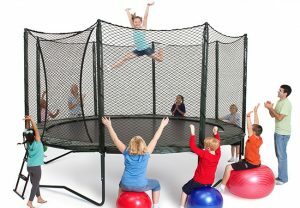 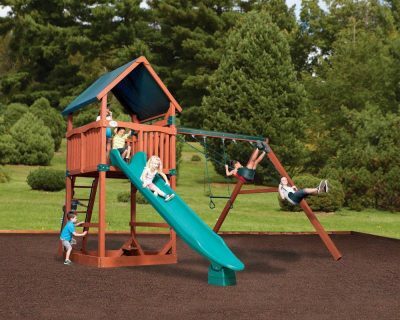 With limitless possibilities and a wide variety of options to choose from, you can create that perfect play system for your children, your backyard and your budget! 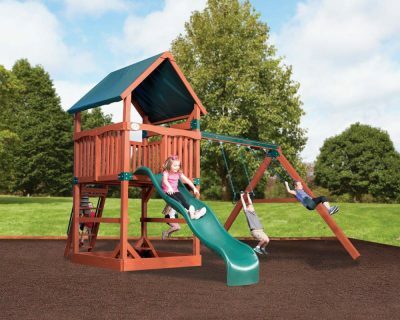 The Treehouse Series is our most popular line of backyard playsets with unlimited possibilities! 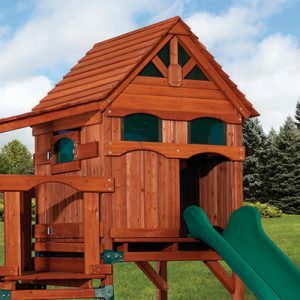 Treehouse wooden playsets are designed for parents and children to play together.